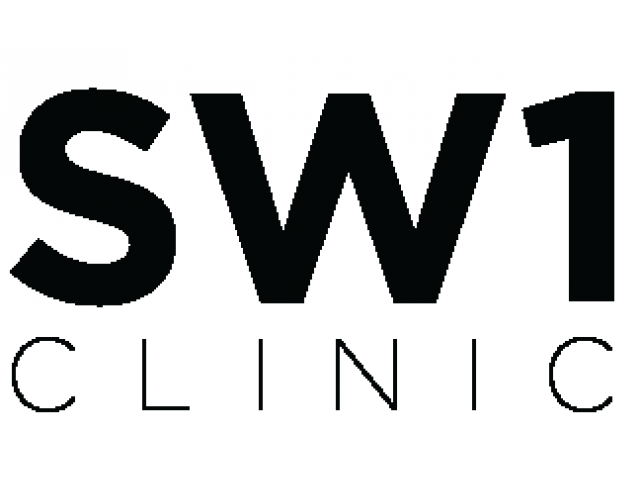 SW1 Clinic is one of the largest aesthetic surgery clinics in Singapore. Our team of proessional aesthetic doctors are committed to deliver skin and face, body, and hair treatments using only the latest cutting-edge technology to perform the procedures. 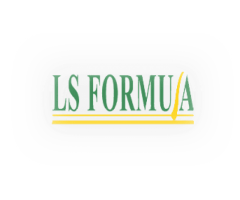 Our clients seek us for the best hyaluronic acid filler, lip filler, face filler, non-surgical facelifts, plastic surgeries, and more. 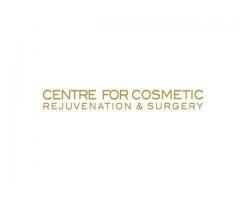 You can book a consultation with one of our aesthetic doctors today. 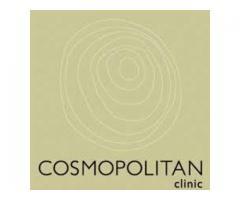 Founded on 2006, Cosmopolitan Clinic has been providing the best thermage skin tightening treatment in Singapore. Situated in Singapore’s Central Business District, it is very accessible for the people on the go.